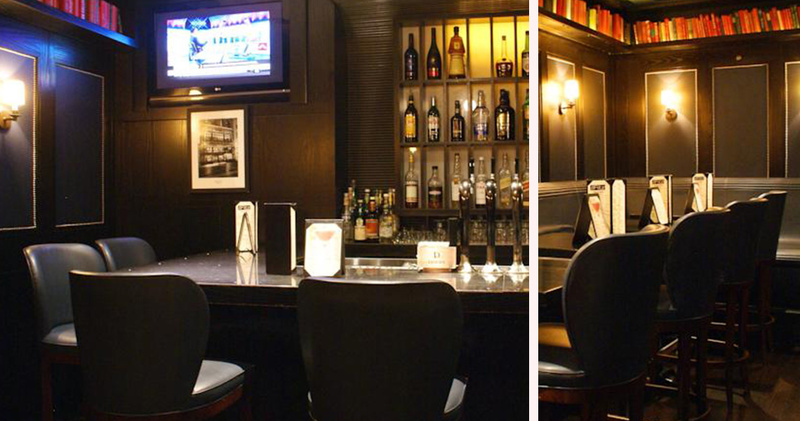 The ideal base for a Midtown adventure, The Fitzpatrick Hotel Manhattan radiates warm Irish charm. 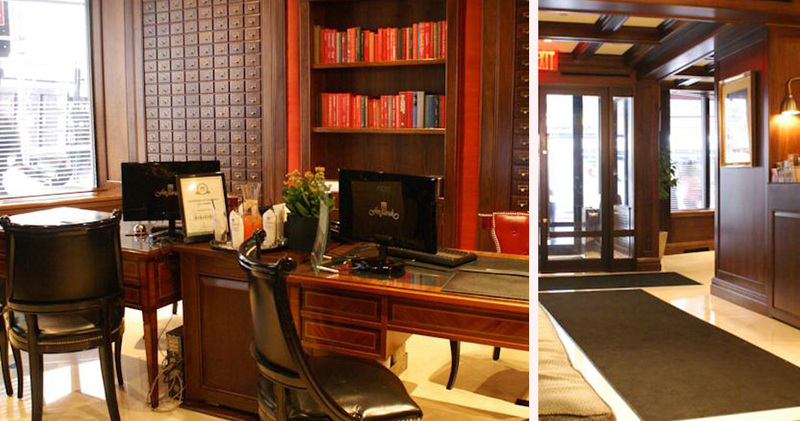 In the heart of Midtown Manhattan lies The Fitzpatrick Hotel. 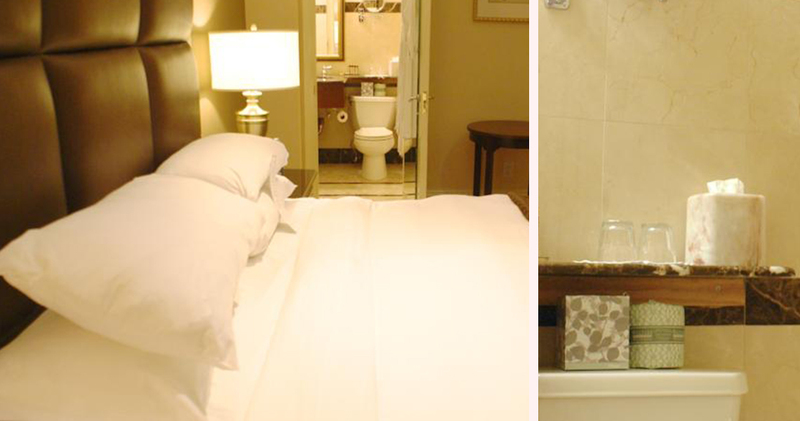 A delightful fusion of classic Irish hospitality and sumptuous grandeur, this hotel is both luxurious and traditional. 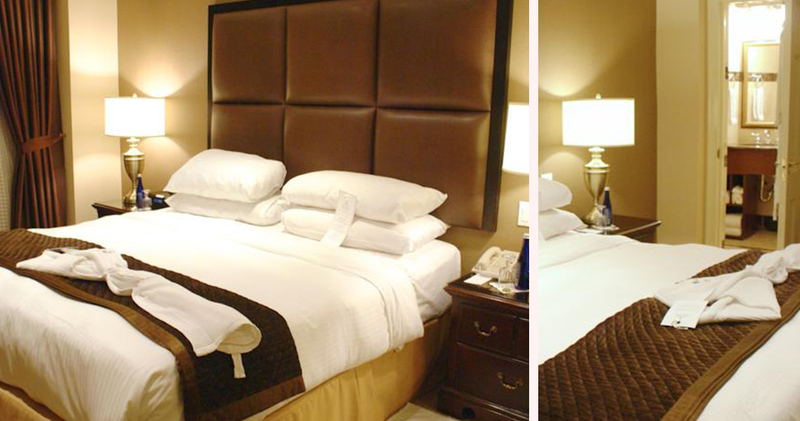 Compared with other New York accommodation, the Fitzpatrick’s Hotel is relatively small, yet its intimate atmosphere allows guests to enjoy a more personal, bespoke service. Just a short walk from major cultural landmarks such as Central Park and St Patrick’s Cathedral, The Fitzpatrick Hotel Manhattan is a welcome retreat from the busy streets of the city. 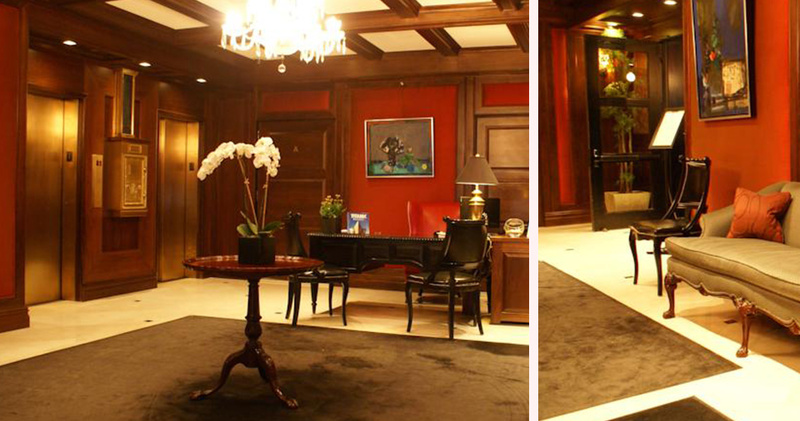 The Fitzpatrick Manhattan Hotel has a total of 91 rooms and suites. These spaces range from 280 to 775 square feet in size, giving guests plenty of room to relax in comfort. Amidst a stylish décor of soothing creams and browns peer purple and gold accents, creating an air of opulence to an already elegant space. 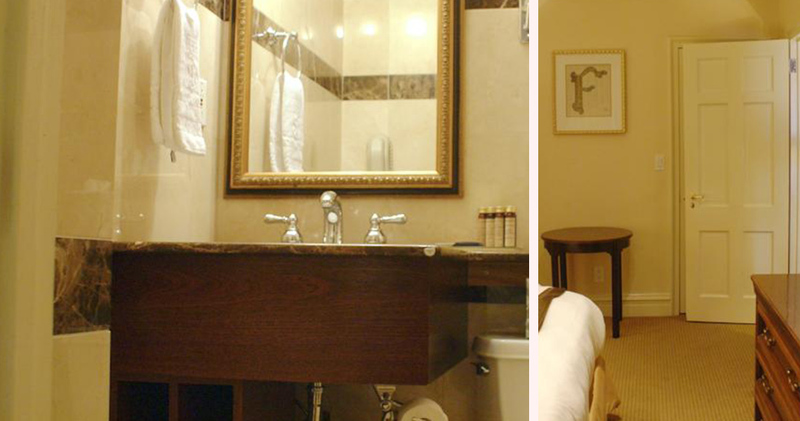 Each room comes with a 37” flat screen TV, work desk with data port and iPod docking station, while the bathrooms feature a spacious marble bathtub, premium amenities and terry cloth robes. An added feature of the accommodation is the option of booking connected rooms – perfect for families or larger groups. 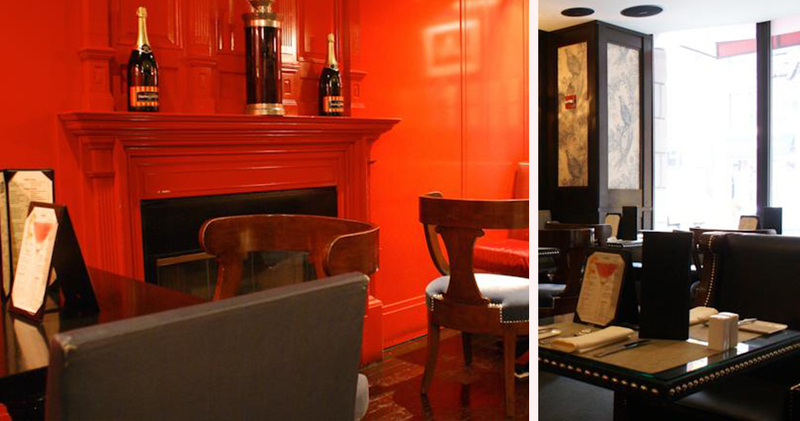 Dining at the Fitzpatrick Hotel Manhattan is a vibrant affair. 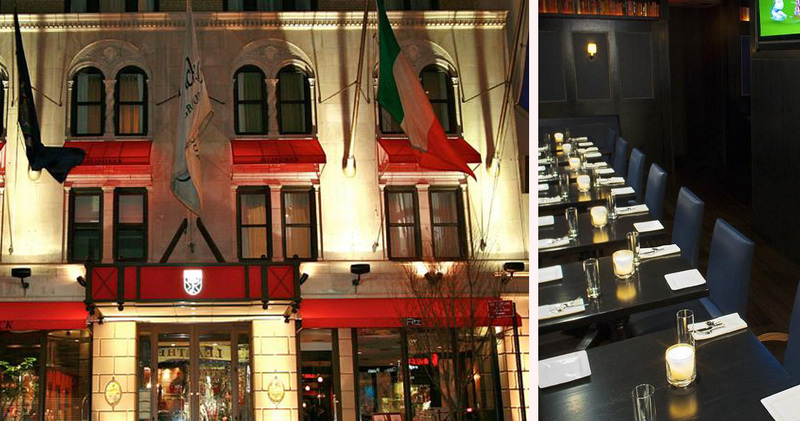 The on-site restaurant, The Fitz, serves classic Irish dishes amongst a menu of popular American cuisine. Each of the three sections of The Fitz offer a different atmosphere, allowing guests to choose their perfect spot for breakfast, lunch, dinner or drinks.